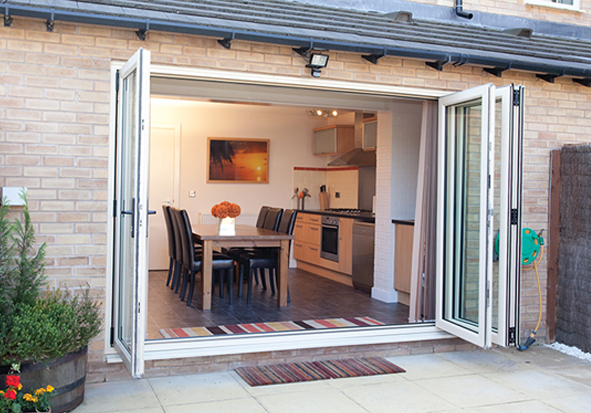 Frame Fast manufactures Aspect uPVC bifold doors, the advanced system from Eurocell. With ultra-slim frames and large glazed panels, you can offer your customers a stylish, high-quality and easy-to-use bifold door. Aspect bifold doors are manufactured with a square-edge profile which has a superior seal along the door edges, making them draught proof. 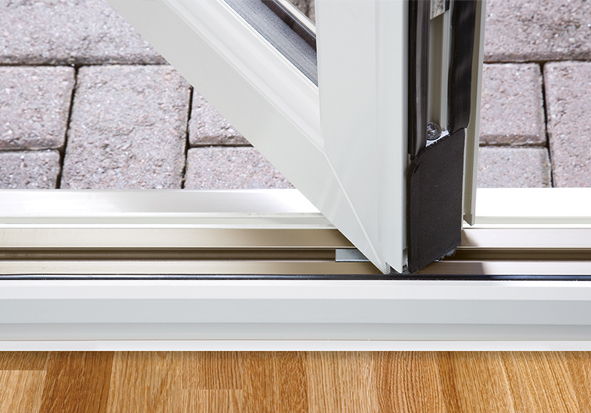 Our uPVC bifold doors are also available in both inward and outward opening styles. 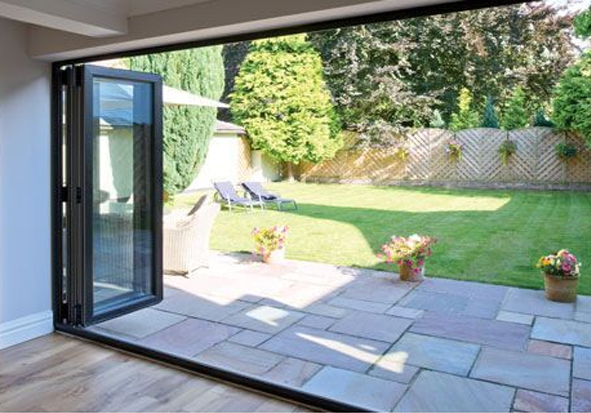 With bifold doors up to 6m wide, Aspect bifold doors create stunning openings that bring the outside in. 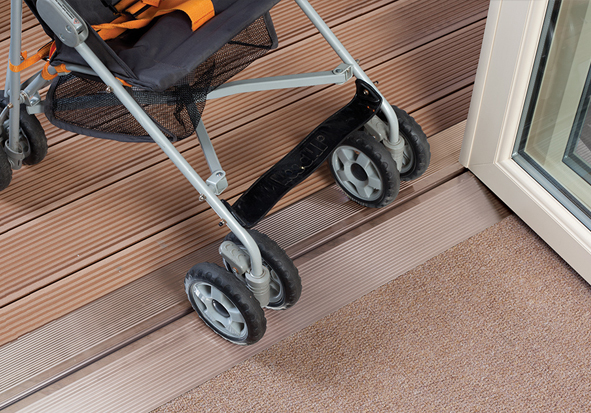 In addition to the standard threshold, we provide a fully weather-rated upstand threshold and a flush threshold room divider which is completely flat for wheelchair and pushchair access. 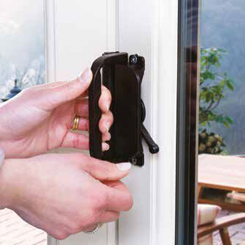 Installation couldn’t be simpler with Frame Fast’s uPVC bifold doors. 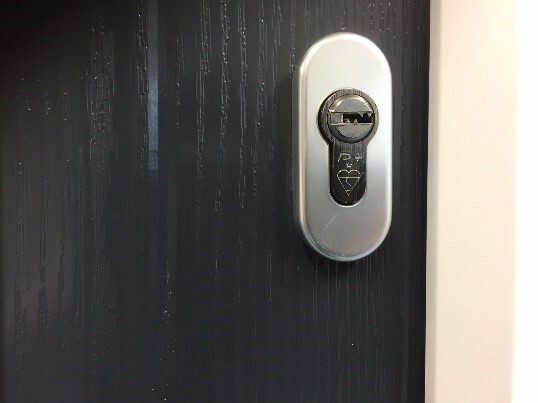 Before any of our bifold doors are delivered to site, they go through a rigorous quality control check to make sure every single door is right first time for installation. 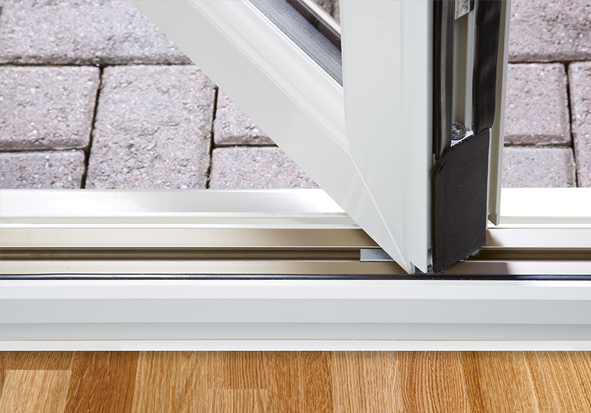 Our uPVC bifold doors are designed to achieve extremely low U-values to exceed the requirements of Document L Building Regulations. 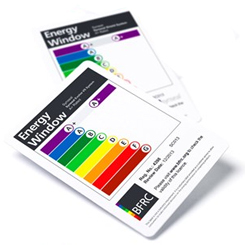 With double-glazed glass units a U-value of 1.3W/m2K can be achieved and with triple-glazed glass units a U-value of 0.9 W/m2K can be reached. 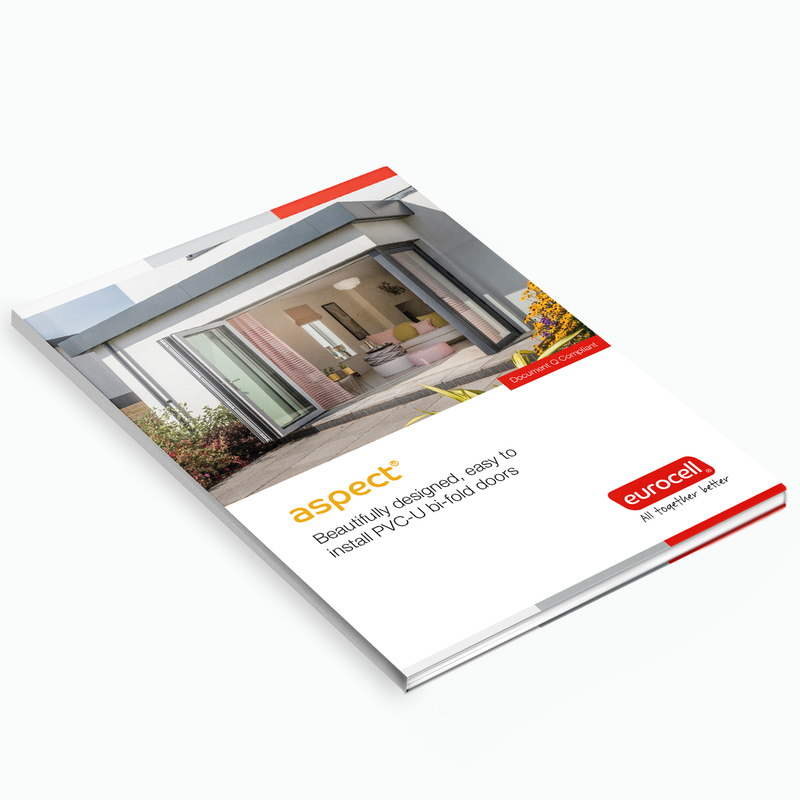 Download your free Bi-fold door guide, here you find a whole range of colours, hardware options and lots more.